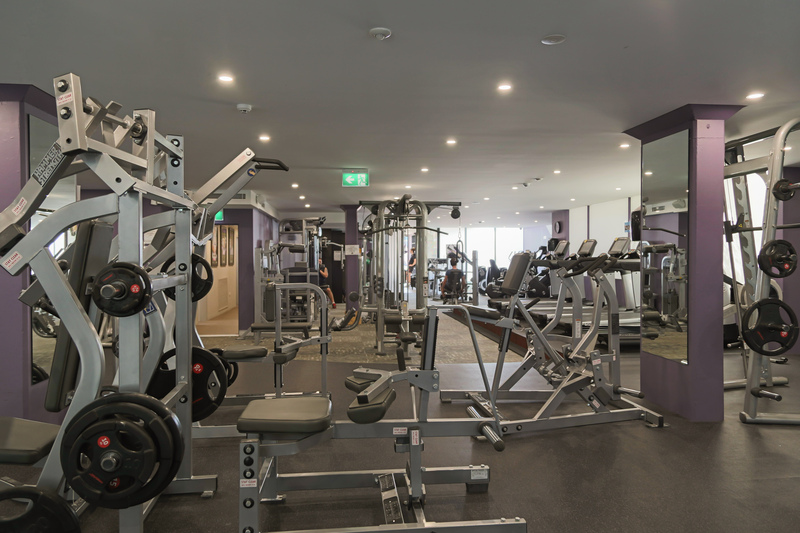 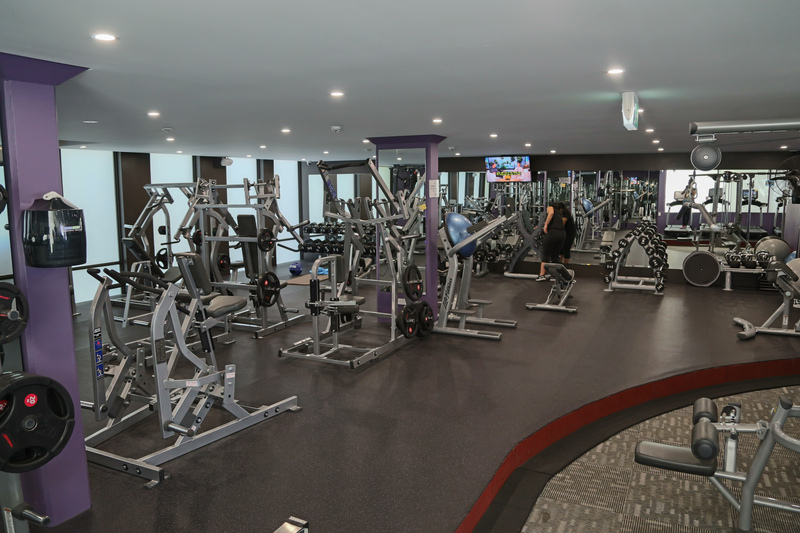 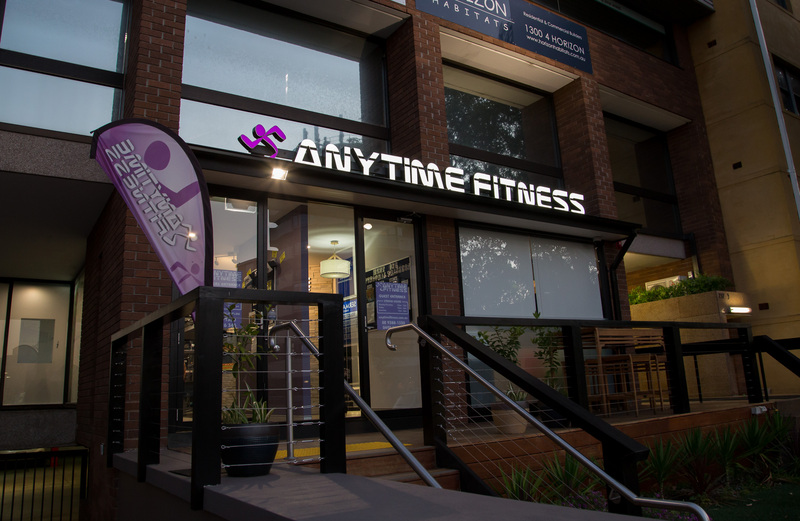 We believe the keys to health and fitness are convenience and accessibility, which you'll find Anytime Fitness Rose Bay offers by being open 24/7 and located in the heart of Rose Bay with easy access parking. 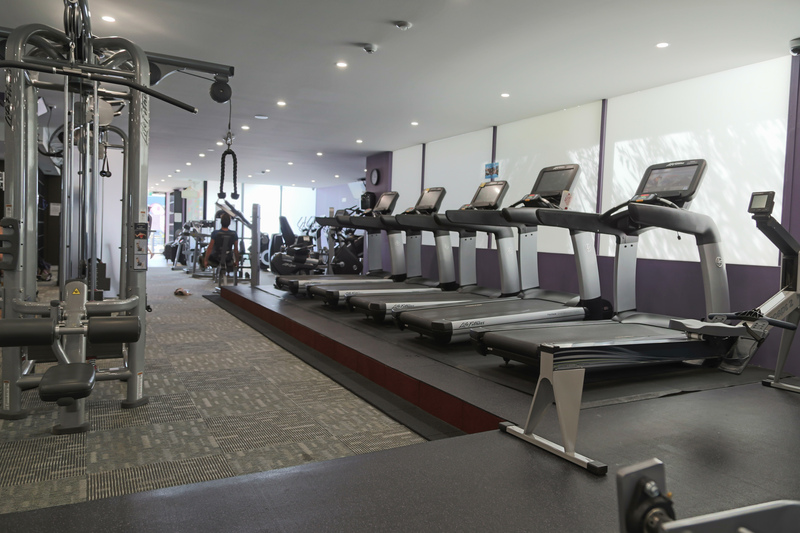 We strive to make our environment positive, friendly and inviting. 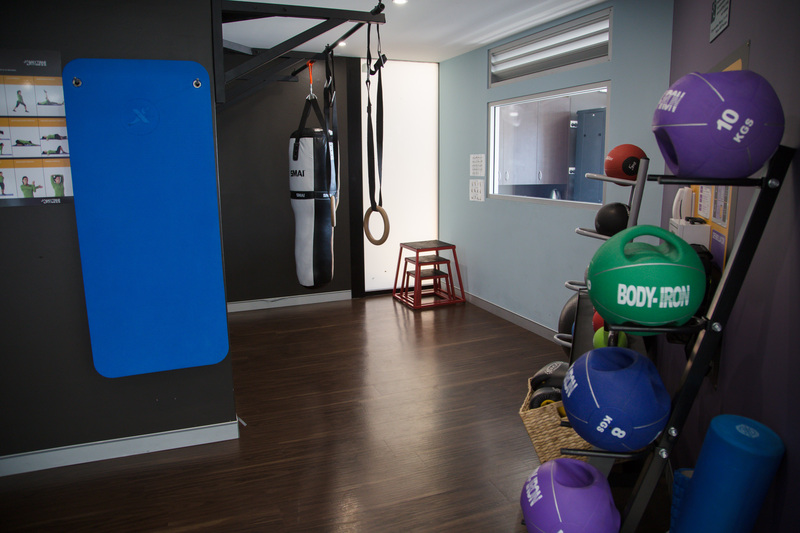 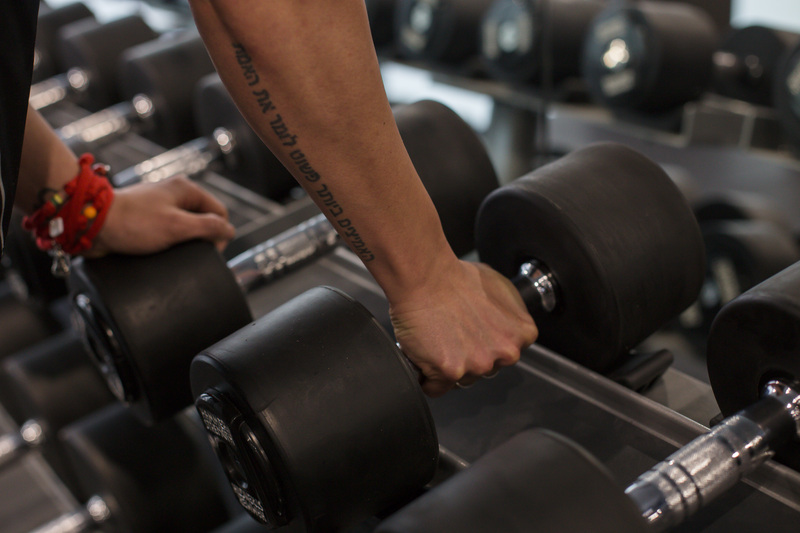 Offering state of the art strength training and cardiovascular equipment, our staff and personal trainers are dedicated to helping you identify your barriers and keep you moving towards your health and fitness goals.